Today’s session began with a summary from one of our participants of A Pair of Blue Eyes by Thomas Hardy. We read an extract from this novel earlier this year in session #3. 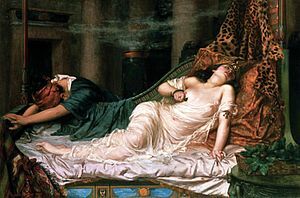 Although this story does not have a happy ending, it is still rather lighter in tone than later novels by Hardy. This novel exists in Japanese translation, but it is out of print. Then we read the selection for that day, which was a couple of segments from the first part of Ayn Rand‘s second blockbuster, Atlas Shrugged. We discussed the meaning and some of the economic, geographical and philosophical background. 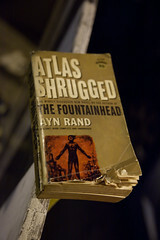 One participant borrowed my Japanese translation of Atlas Shrugged. 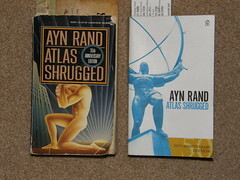 We will continue next week with another section of Atlas Shrugged.